would tu make out with Jim carrey? la elección de los fans: yes! i would amor it! yes! i would amor it! my parte superior, arriba 5 of Jim's movies. which is your favorito! How many fans are worried about Jim's broken heart? I am. I hope he know there is still amor and life left for him in this world. 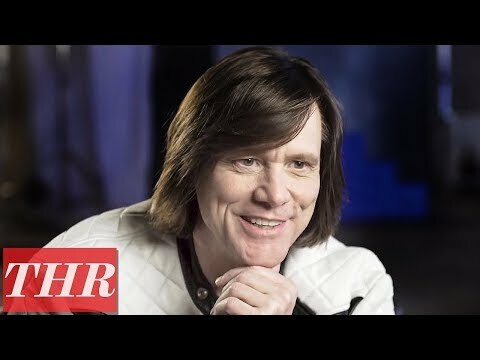 does anyone know all the cine Jim Carrey has been in? Here is a lista of why I like Jim Carrey. 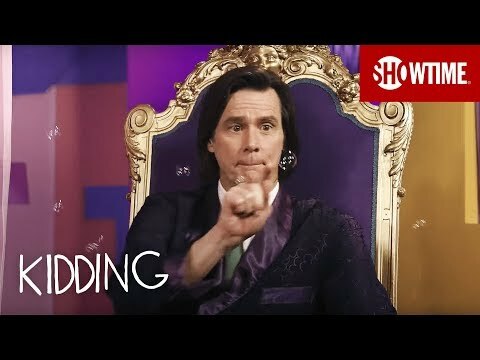 a link se añadió: Jim Carrey's Kidding series launch billboards in L.A.